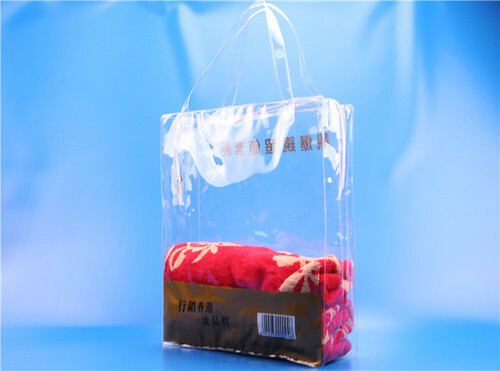 Keeping in sync with the latest market norms and policies, we are indulged in providing a high quality range of Customized PVC Bag. Started in Year 2012 Gee Kay Enterprises is a manufacturer and exporter of bags. Our product mainly includes School bags, travel bags, Backpack, Sports bags,Gym bags etc. WE sticks to the principled “Quality First and Customers First” and serves the customers whole heartedly. WE offer you quality products, competitive price and prompt delivery. We sincerely hope to establish long business relationship with customers. During every process of production, pre-sale, sale, or after-sale, we respond swiftly to your consults and requests. On time delivery, Powerful designers and QC team. One bag with individual Poly bag , several bags in a master carton.